Traci from The Bender Bunch is hosting a fun Summer Countdown bloghop! 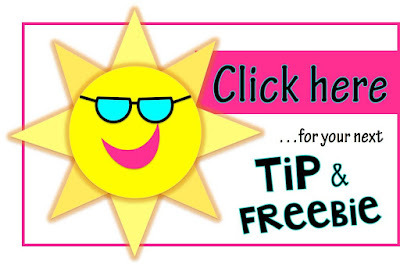 Today we are sharing our best end of the year ideas, tips, and freebies with you! 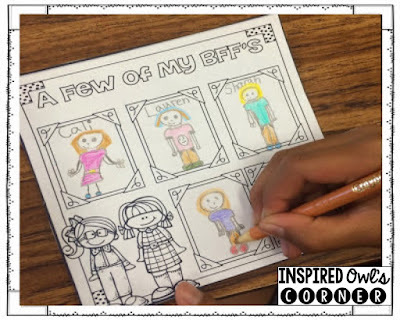 Today I'm sharing an activity I have done for several years. On the last day of school, the last writing assignment I give my students is a letter from my desk. I ask them what advice would the student desks give to the new group of students coming the following school year? 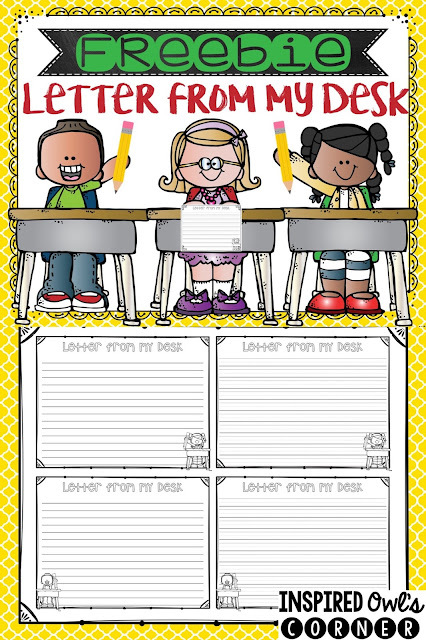 Students write from the perspective of their desk and describe what the new students will learn, classroom procedures, fun things to look forward to, and any other important information that will be needed to be successful the following year in our classroom. First, we brainstorm together the important things about our classroom, then the students write about those things. On the first day of school the next year, my new students will read this letter that will be waiting on their desks while I take roll, lunch count, etc. Then we have a discussion about what they learned about their new class from the letter. I create an anchor chart of procedures as we discuss their new classroom. It's a great way to introduce procedures on the first day of school. My current students always love writing this final assignment, and the next group enjoys reading about what they have to look forward to! 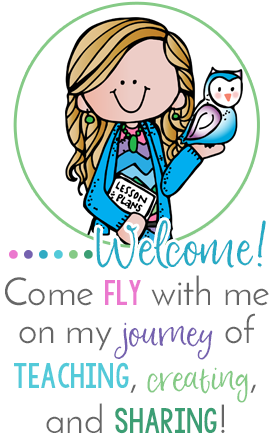 You can grab my freebie by clicking on the image below and downloading the preview to the product I mention below. Letter From my Desk is part of a larger end of the year pack. 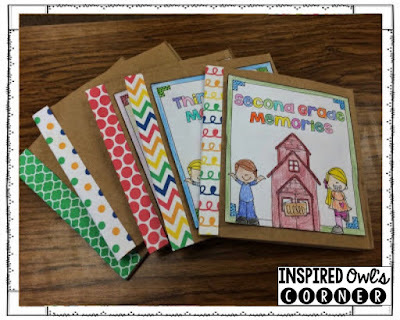 This pack contains an end of the year paper bag scrapbook, which keeps students really busy the last week or so of school, and gives them a fun keepsake of their year. You can see some of the pages from the pack below. 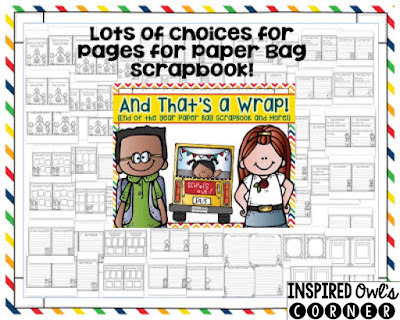 Also included in this pack are treat bag toppers, bookmarks, thank you notes, and other goodies to help you finish out the year. Thank you so much for stopping by! I hope our bloghop gives you some ideas for finishing up the year. 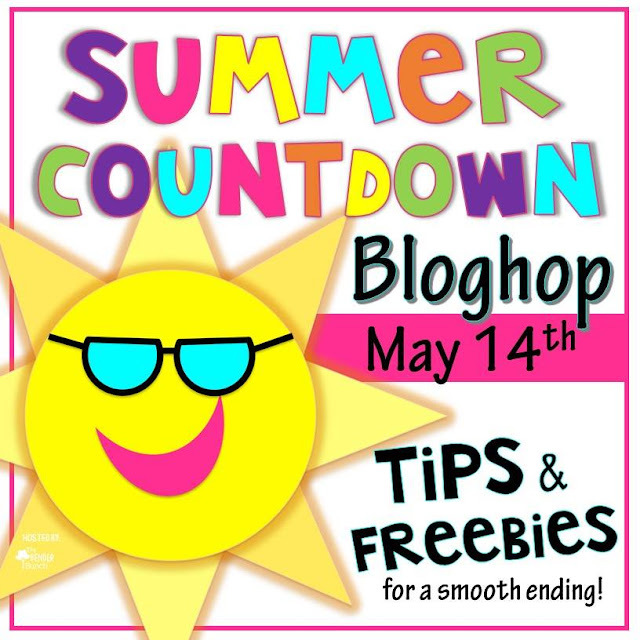 Click on the image below to hop over to my talented friend PAWSitively Teaching's blog to see what she has to share! 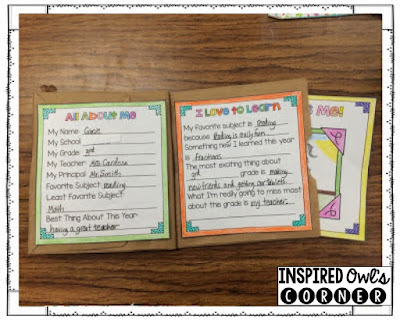 I love memory books and compliment cards! Really ends the year on a good note! Such cute ideas! Thanks for sharing! We have always made a little scrapbook filled with photos of the students throughout the year to send home to parents. Don't enter me in the giveaway since I'm hosting the hop, but just wanted to say how much I love the letter from my desk idea! 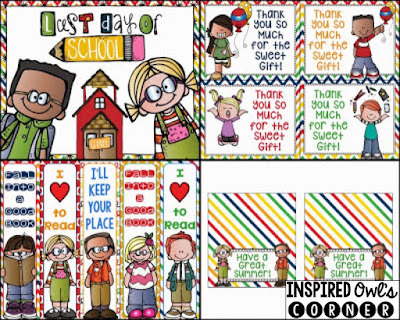 I bet your next year students just love reading them! I like to have them write a letter to the next year's teacher. 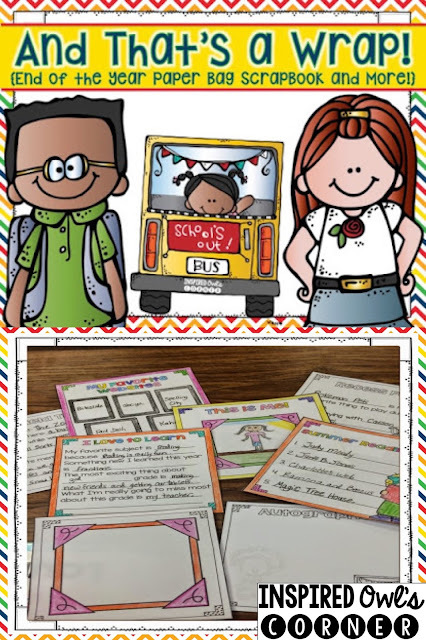 I love the idea of having your students write letters to the next class! My favorite end of year activity is our Kids' Choice Awards where the students nominate each other for certain awards. Thank you for sharing! Awesome ideas!